You can't go wrong with any one of our speciality items. 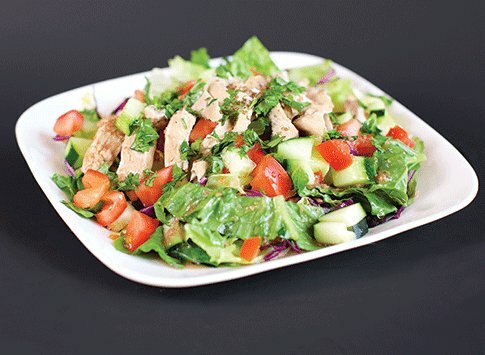 Shredded Rotiserrie Chicken on a Bed of Lettuce, Carrots, Purple Cabbage, Tomatoes, Cucumber, & Chopped Parsley. *Your Choice of our Vinaigrette or Ranch Dressing. 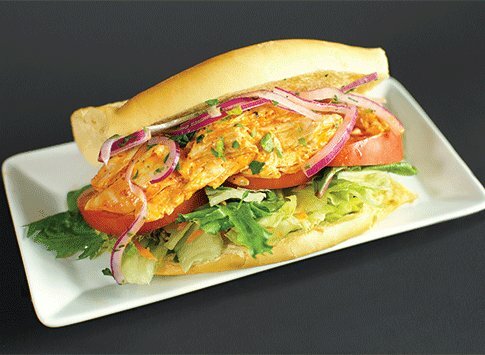 Shredded Rotiserrie Chicken Topped with Lettuce, Tomato, Salsa Criolla, and Adobo Mayo. Served on a Toasted Roll. 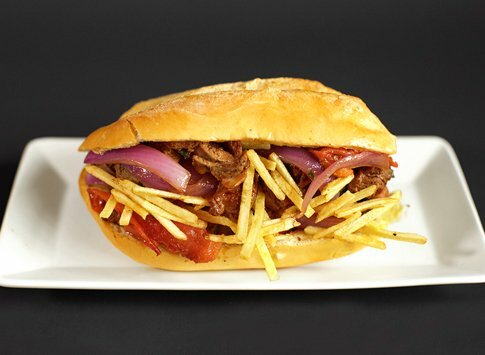 *COMBO: w/ choice of French Fries, Soup, or Salad & a Drink. 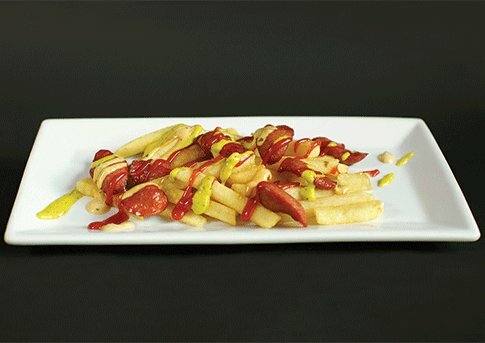 French Fries & Hot Dogs Topped with Ketchup & a Homemade Tarter Sauce & Spicy Mustard.